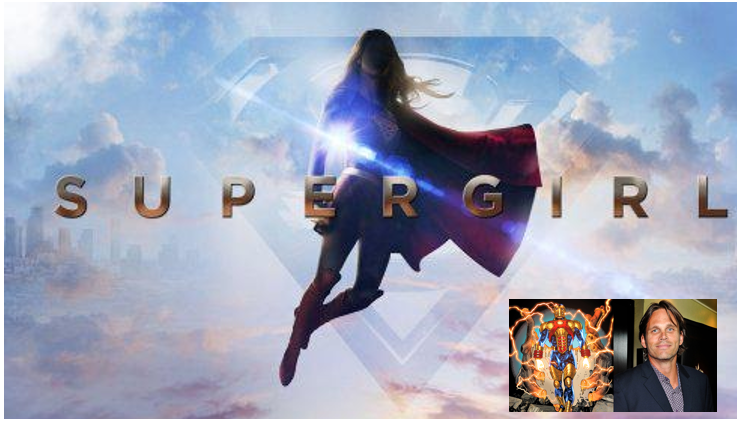 Announced at San Diego Comic Con 2015 as one of Kara Zor-El’s or Supergirl’s villains that she will face, Reactron is coming to CBS’ Supergirl and we now know who will play him. As reported by Entertainment Weekly, Son of Anarchy’s Chris Browning will be playing Ben Krull, aka Reactron, a deadly adversary of Superman’s from Metropolis, who wears an armored suit powered by nuclear energy. Unable to defeat Superman, Krull makes his way to National City to take on his cousin Supergirl (Melissa Benoist). Browning is slated to appear in episode 3 and EW reports that he could recur.